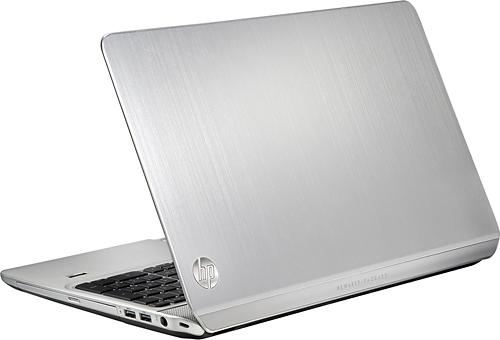 When I first saw it at one of HP's many laptop preview events, the Pavilion m6 was intriguing, at least on paper. 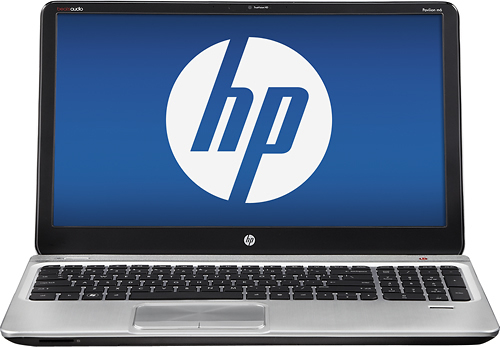 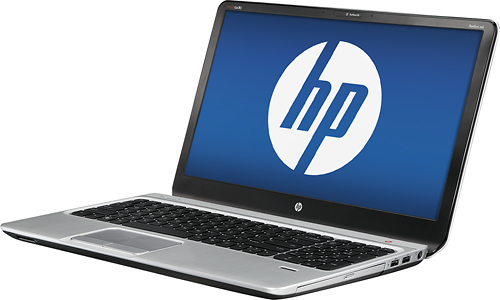 It was a slim 15-inch laptop, with an optical drive and optional discrete graphics that looked like the middle ground between HP's higher-end Envy line and the usual plastic Pavilions. 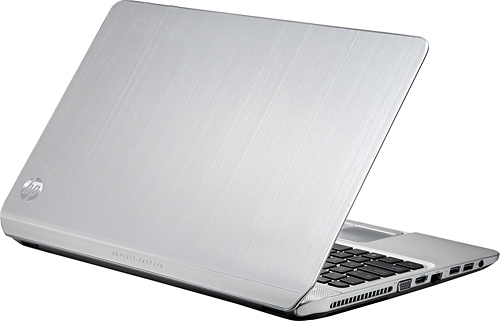 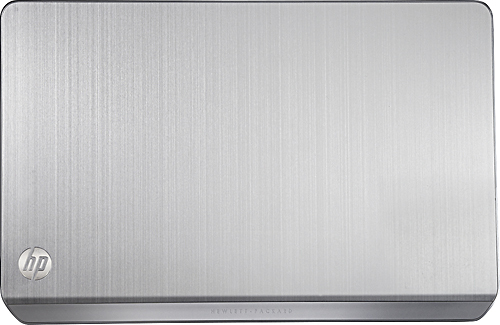 This near-ultrabook packs in processing and graphics power, along with an optical drive, at a reasonable price. 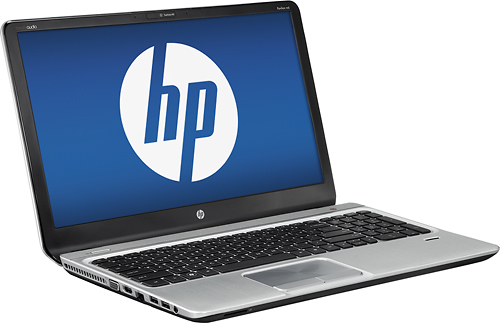 The only real knock against the Pavilion m6 is that some of HP's higher-end systems hardly cost more.